ItalyPokerDeals offers a flat 50% GGNetwork rakeback deal in Natural8. Rakeback is automatically paid in your Natural8 poker account weekly, every Monday. After registering your account, please submit your Natural8 username to our support department and wait for the account confirmation. Your Natural8 rakeback percentange must be manually set because all accounts are registered with 0% Natural8 rakeback by default. 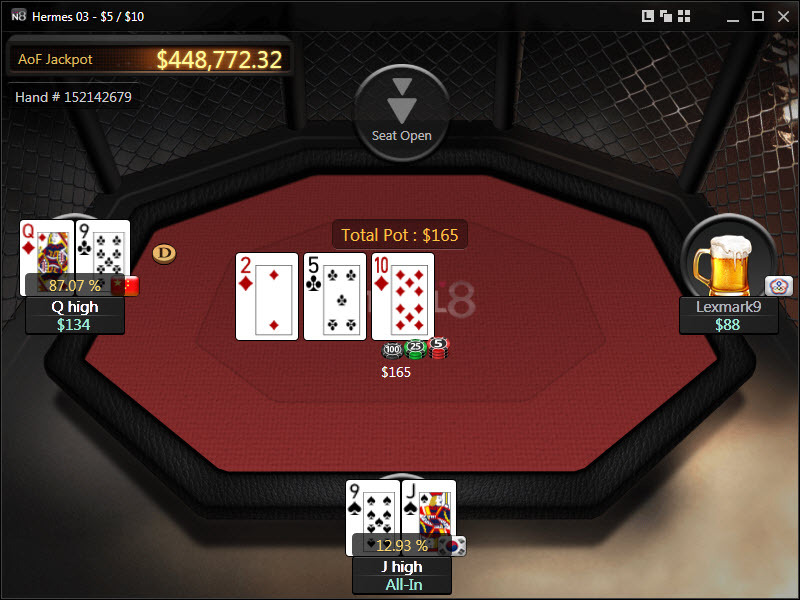 Natural8 Welcome Bonus for poker is not available. A 100% First Deposit Bonus for Sports Betting is available. 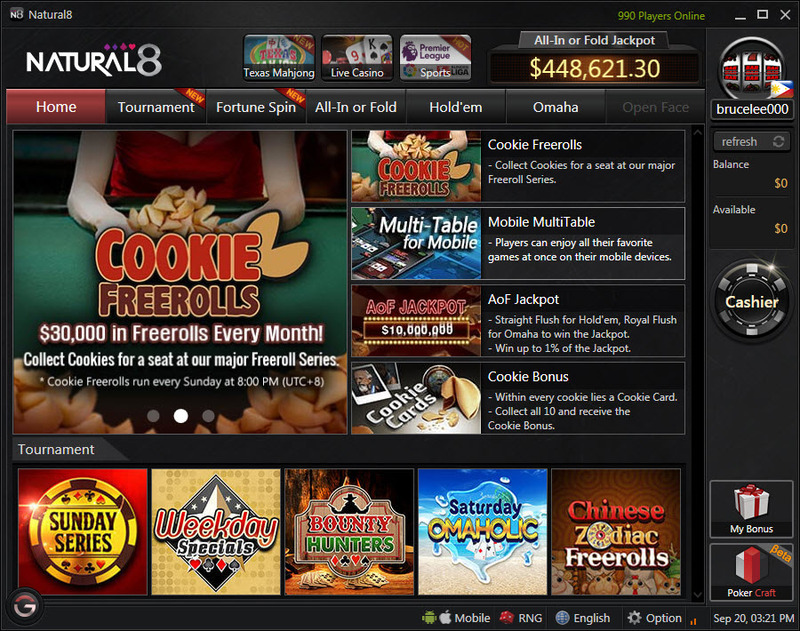 Natural8 offers the following promotions: $10.000 Bankroll Challenge and Cookie Freerolls. Natural8's new platform is open to almost all countries and they have Asia as main market, so most of the players you will meet are from China, Malaysia, Korea, Thailand, Singapore. Netherlands customers are not accepted. The traffic is high for both NL Holdem and PL Omaha. In the Asian evening time you will find 30+ tables at NL25$ - NL50$, 10 tables at NL100$ - NL400$ and a couple of tables at NL600$ - NL1k$. HeadsUp tables are not available. Direct cashier is available and you can use world's renowned e-wallets Skrill and Neteller for fast withdrawals. Visa and Master cards are also available. Deposits are instant and withdrawals usually take between 1 - 5 business days. Please note that if you choose to use Neteller as a depositing method there is a 3% commision charged, but if you contact them and initiate maual transfers, the commision won't be aplied. You can reach Natural8 support department via email at support@natural8.com or on their Facebook page www.facebook.com/natural8dotcom. 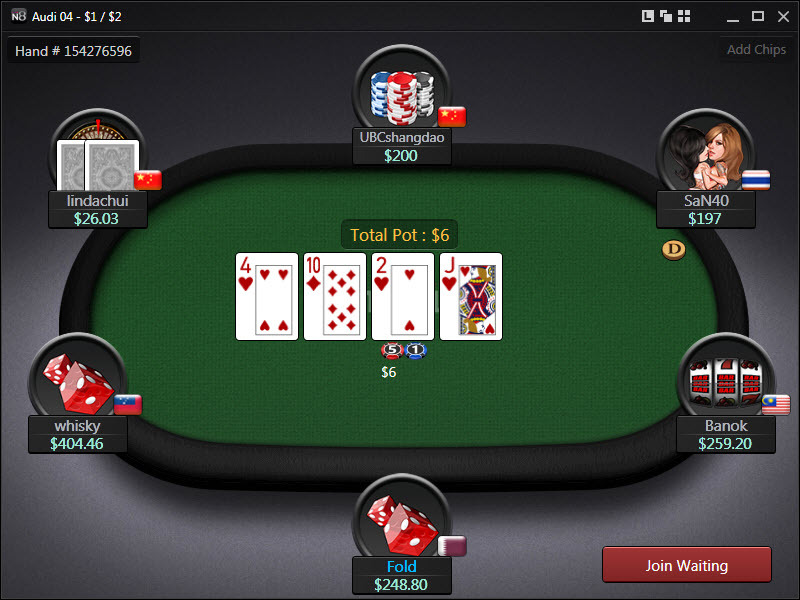 Natural8 is one of the most important skins of Good Game Network, which is one of the biggest Asian poker networks. The field is very soft because Bumhunting is not allowed, so it keeps regular players away. Thus said you can make nice profits at the poker tables. Holdem Manager and Poker Tracker are not supported and please note that the network strictly forbids the use of any third-party software. If you do not respect the rules, your account could be banned. 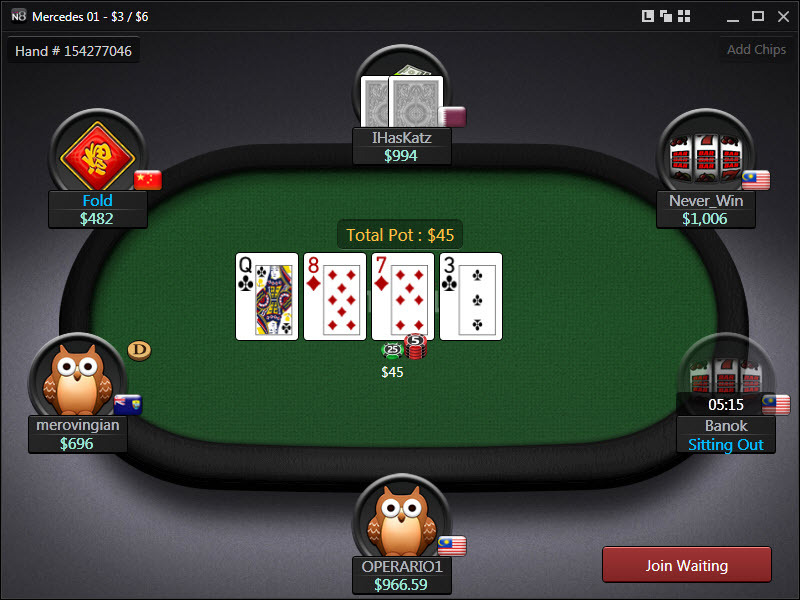 The poker client is user-friendly and very modern. You can also play using Android or IOS. The 50% GGNetwork rakeback deal offered by ItalyPokerDeals on top of the various promotions offered by the rooms, the soft games and the decent traffic up to the highest stakes make Natural8 an option which should be considered by any player. Natural8 deal is currently on hold. 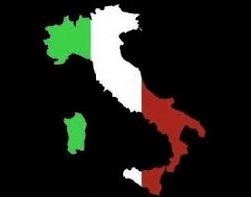 are kindly asked to get in touch with ItalyPokerDeals.